Are you planning to visit kyoto this year ? Spring is coming soon so if you will be in the ancient capital of Japan of a couple of weeks, you should walk around the city with the traditional kimono ! 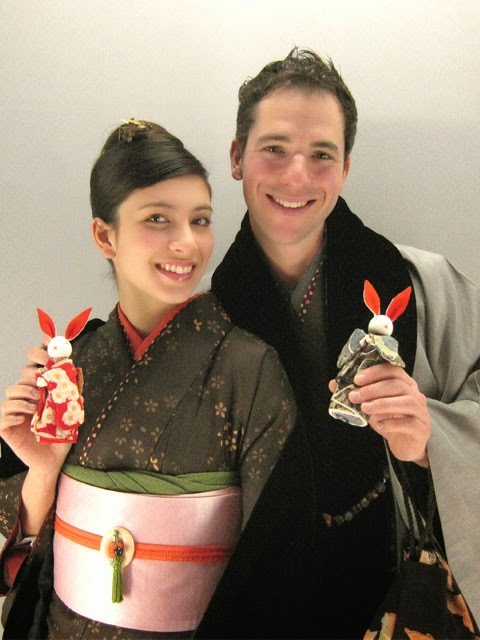 Kimono Rental 41 suggests many attractive prices to rent a kimono for men, women and couple. Women's plan : you can choose between the simplest A plan or the gorgeous B plan ! The shop suggests many kinds of original and unique obi and bags which have been designed by the shop. Thank you and hope see you soon in Kyoto kimono rental 41 !